The Canada C3 Science program involved 23 research projects, grouped into 15 topics, carried out by 40 scientists, hailing from 14 different institutions (government, museum, universities). It was an incredible example of scientific cross-national collaboration and the work has only just begun. Now and for the next several years, scientists from coast to coast to coast will analyze the samples collected. This is an exciting time as we expand our knowledge of Canada’s coastline. 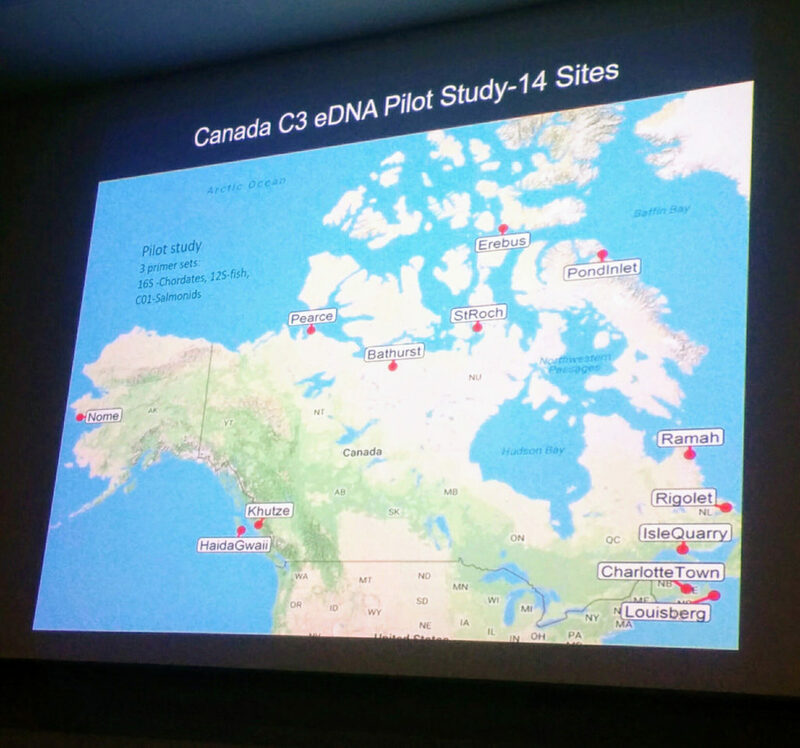 Canada C3’s Chief Scientist, Dr. Mark Graham, shares an update from this important meeting. 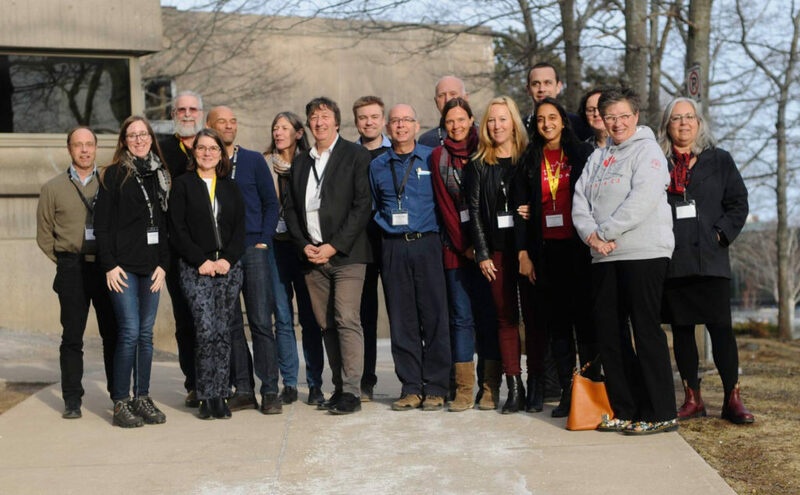 On April 11-13, 2018 the leaders of science projects for the Canada C3 Expedition met at Dalhousie University in Halifax. Dr. Julie Laroche and her team at the Steele Ocean Sciences Building organized a meeting of experts that would take stock of the projects, the samples and the way forward to analyze them and make the results known. There is a lot of hard work to prepare for an expedition and to take the samples while a ship is at sea. However, most scientists know that a huge amount of work awaits after the expedition as they analyze the samples, interpret the results, produce manuscripts for the scientific literature and to save voucher samples for others to use in the future. The project leaders had a chance to bring each other up-to-date with their work and to discuss ideas on how to best coordinate on next steps. 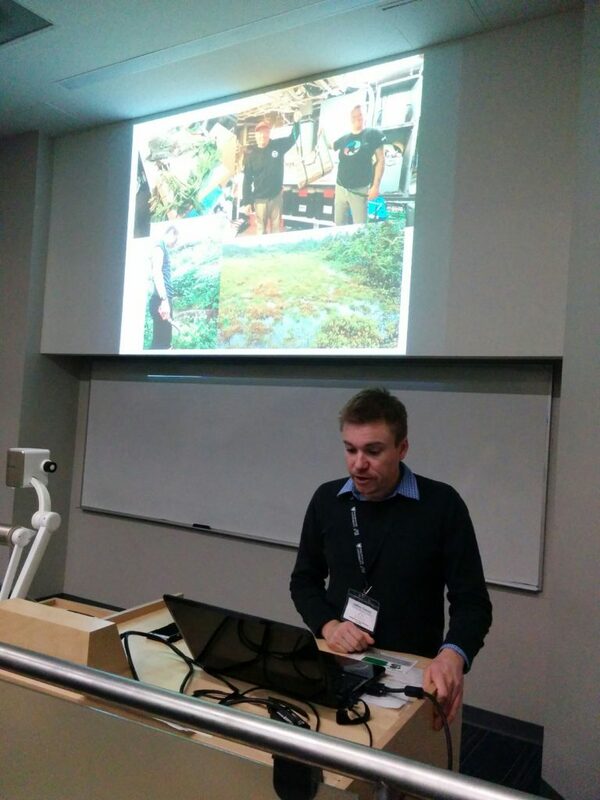 It was clear to everyone that the samples provide a unique data set that surveys all coastal regions of Canada, that the results will stand as important references for future work, and that some of the investigations should continue, perhaps with the help of citizen scientists. Some preliminary results showed that DNA from various regions will be useful markers of species that live in those areas, adding to our reference library for the diversity of life in the oceans and coastal regions around Canada. When other workers sample the water, soil and plants using DNA, this new library will be an important reference to help define what they find. The use of DNA found in environmental samples is quickly becoming a powerful assessment tool to describe the diversity of life, and will be especially important in rapidly changing environments, like the Arctic. In step with the interactions between science experts at the meeting were important discussions about how to bring stories about the science work to others. The Students on Ice Foundation is key to that process as they continue facilitating the work on legacy projects for various aspects of the Canada C3 Expedition. We can expect more news about the science projects in the near future. Like all intensive scientific study, resources are key to getting the work done. Attracting enough funding and experts to finish the work as soon as possible is essential. The excellent results of the meeting include a good definition of the work that remains to be done, who is best placed to do it, and a strategic approach on how to coordinate the work and communication of the results. Watch this space for in-depth features with project leads to learn more about the exciting research taking place!